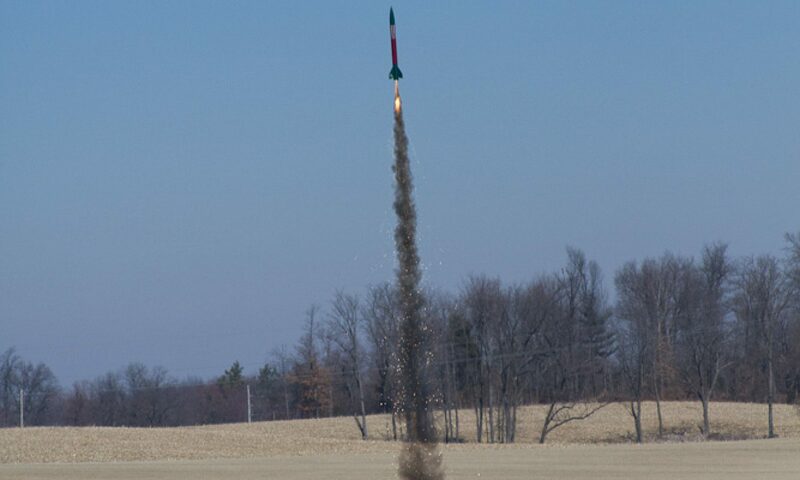 Welcome to Red River Rocketry! I collected a number of rocket designs I thought would be “kit worthy” — designs that I thought other modelers would enjoy building and flying as much as I did. What you see on this website is the the first few of these designs. We will be expanding out our kit line as time and funding allows. All of our kits come with full color water-slide decals, laser cut fins, balsa nose cones, and precision cut parts. Quality is very important to us and we hope you enjoy these models we have to offer. Wishing you blue skies, and high flights!